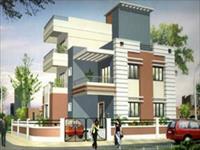 There are 33 2BHK, 3BHK, and 4BHK multistorey apartments for sale in Gotal Pajri, Nagpur starting from Rs 11 lakhs to 62 lakhs (average rate Rs 3,312 per square feet). 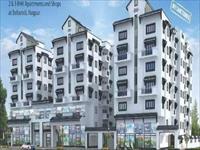 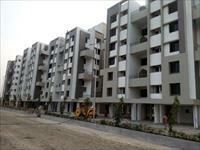 Over 27 flats are available in new, upcoming and resale apartment projects/societies like Sky Kasturi Square, OM Shiv Elite and Abhijit Jayanti Nagari III. 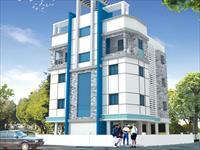 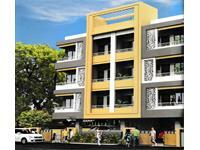 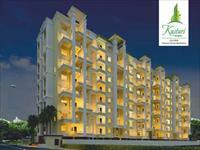 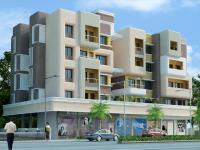 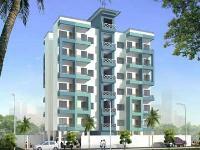 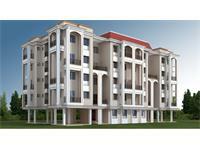 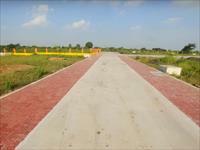 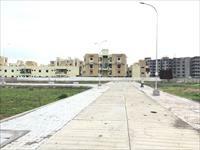 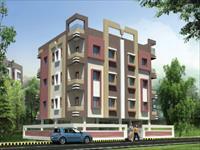 We also have apartments, flats in localities surrounding, including Vela, Shankarpur and Outer Ring Road.